August 24, 2017 – Accounting issues in the UNM Athletics department have sparked a review of financial procedures by the state auditor and attorney general. 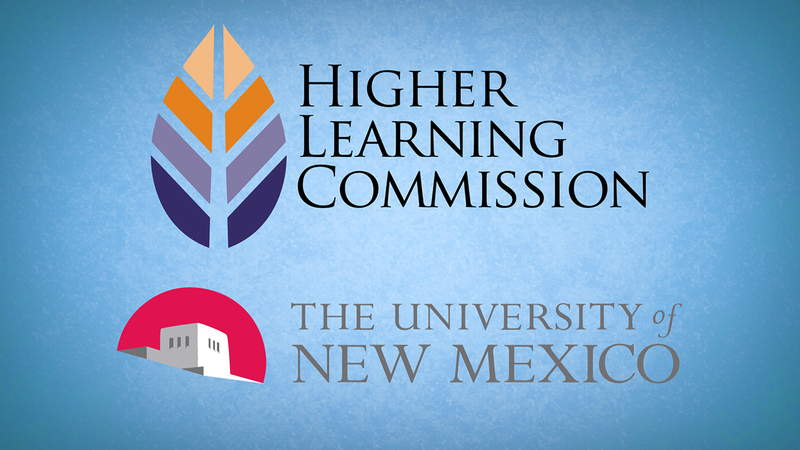 The Higher Learning Commission, which issues accreditation of schools like UNM, is now reviewing UNM’s policies for handling finances. Host Gene Grant and this week’s Line opinion panelists weigh in on what the public knows right now and how the scandal may influence perception of the university, both in the state and around the country.